The Nokia Lumia 925 recently went on sale in the UK, the device is available with a number of carriers and also as a SIM only device. The SIM only version of the Nokia Lumia 925 is only available in white at the moment. According to UK retailer Clove, the black Nokia Lumia 925 will be available in the UK from the 25th of June, the handset will retail for £480 including taxes. 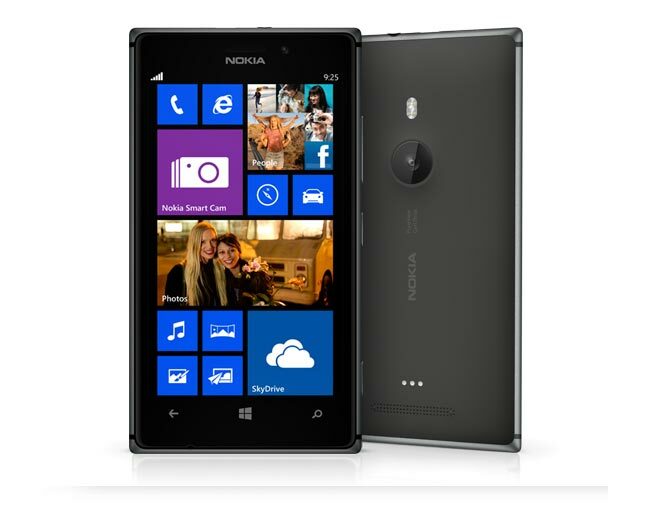 The Nokia Lumia 925 handset features a 4.5 inch AMOLED display with a resolution of 1280 x 768 pixels, plus a 1.5GHz a dual core Qualcomm Snapdragon S4 Pro processor. Other specifications on the Nokia Lumia 925 include 1GB of RAM and and 8.7 megapixel OIS camera,you can find out more details about the device over at Clove at the link below.